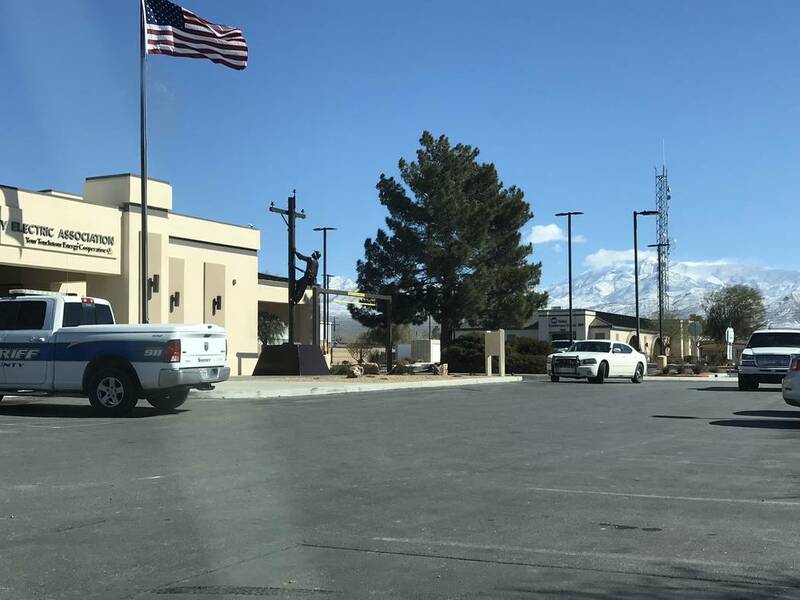 Jeffrey Meehan/Pahrump Valley Times Several marked and unmarked sheriff's vehicles could be seen in front of Valley Electric Association's administrative offices on Feb. 22. The Nye County Sheriff's Office executed a search warrant for financial and administrative records. What did the board of directors know about the circumstances surrounding the abrupt resignation of former CEO Thomas Husted and who tipped off the sheriff’s department about possible sexual misconduct allegations? The statement was sent by email to all members of the co-op. 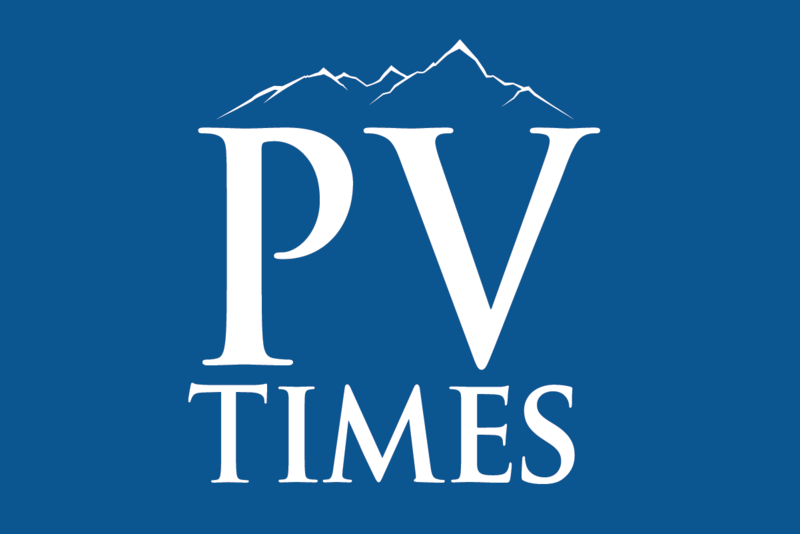 A subsequent news release by the sheriff’s department seemed to refute many of the allegations in the VEA board’s statement. Clearly the VEA Board of Directors bears a great deal of responsibility for the current situation at VEA. When the prior CEO abruptly retired in May of 2018 the board, as stewards for the membership, should have fully addressed the departure with the members. I find it difficult to believe that the board members did not have complete knowledge of the reasons for his sudden departure. The CEO may have retired for perfectly legitimate reasons, perhaps physical or mental health concerns, or a family matter. Whatever the reasons were for the departure, it should have been fully disclosed to the members at that time. Not doing so seeds distrust and discontent from the members. Rather than sending out a news release attacking the sheriff’s office, the board should have embraced the current investigation. If there is nothing to hide, the investigation would validate the board’s position and remove any doubts of wrongdoing by the board and the CEO. Of course, the opposite result could happen from a thorough investigation. One important point that seems to be missed is that there is apparently a whistleblower involved. How else would the sheriff’s department know exactly what to look for? Given that the whistleblower seems to have an intimate knowledge of the situation, the VEA Board of Directors needs to disclose, what, if anything they know about the allegations. Anything less is a failure by the board to follow their own directives. The New Nevada movement is not excluding the Reno area from the new state, only Clark County.